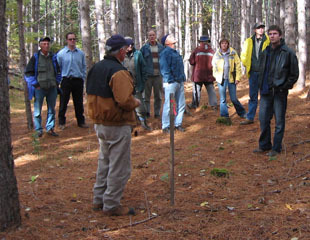 Presented at the 2019 Winter Woodlot Conference. 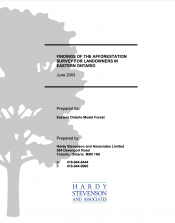 This report describes the survey and it's results to determine interest and participation in afforestation activities in Ontario. 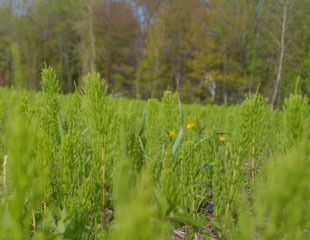 Chain of Custody is the path taken by raw materials, processed materials and products, from a certified forest to the consumer, including all stages of processing, transformation, manufacturing and distribution. 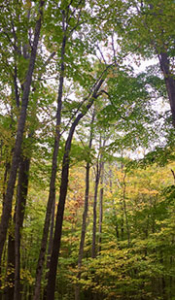 It provides an opportunity for forest product producers to become certified to the internationally recognized standards for responsible forest management developed by the FSC. 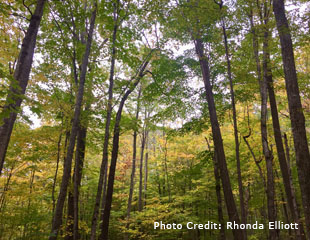 Forest Certification uses third-party auditors to ensure that forest managers, practitioners, and operators comply with established standards for sustainable forest management. 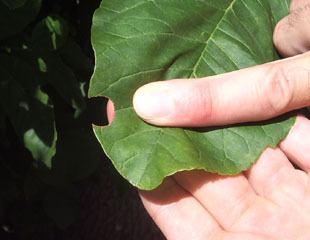 Examines EAB strategy, ash tree removal, forest tent caterpillar, linden aphid and the Ottawa tornado. 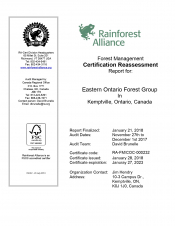 The report is a preliminary investigation of the original forest cover of the eastern Ontario area, and is the first step in providing the foundation for any restoration activities. 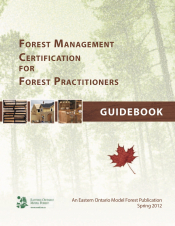 This guidebook is a general overview of certification for Ontario’s forest landowners, consultants, and forest managers who are interested in better understanding the intricacies of a process that on the surface can be somewhat intimidating. 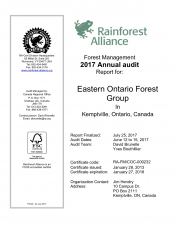 The purpose of this report is to document annual audit conformance of Eastern Ontario Forest Group. The purpose of this report is to document EOFG conformance with GLSL Standards and re-certify for a new five-year period, January 28, 2018 to January 27, 2023.